Sweet Silver Lining: Grief is like the ocean. Grief is like the ocean. I have been wanting to write a more personal post about grief in the last few weeks. After watching last weeks episode of Glee in honor of Cory Monteith, I really just had to put my thoughts and scattered words into a blog post. "Grief is like the ocean: it's deep and dark and bigger than all of us. And pain is like a thief in the night. Quiet. Persistent. Unfair. Diminished by time and faith and love." I feel like I have no right to write about grief. Not compared to some. Not compared to Ashley, who lost her daughter over three years ago. Not compared to my best friend, who lost her mom almost five years ago on Christmas. Not compared to those who have actually experienced such grief that it seems that is all they will know for the rest of their life. I think we all have experienced grief in some sense though. It's a universal feeling. Something that comes with life and joy and love. It balances it out, or something like that. But is it really necessary to take away someone's best friend? Someone's daughter? Someone's boyfriend? Someone's mother? I am afraid of grief. Maybe it has something to do with certain abandonment issues from my childhood. But I won't get into that here. I'm not a psychologist. When something bad happens, I feel like it hits me like a ton of bricks. Those bricks pile around me and I retreat inwards. To my head. My own thoughts. Obsessive thoughts. I can't handle the grief. 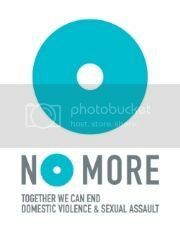 The overwhelming pain and loss someone is experiencing. During my clinical in the Intensive Care Unit in nursing school, I had a patient who had severe facial edema. They weren't sure what was causing it, despite several tests they were conducting. He had three teenage daughters and his wife all there to support him. At one point, the doctor came into the room and said that things weren't looking good. I felt that ton of bricks. Except I wasn't alone. I was the "nurse". The girls started crying and all I wanted to do was run out of the room. 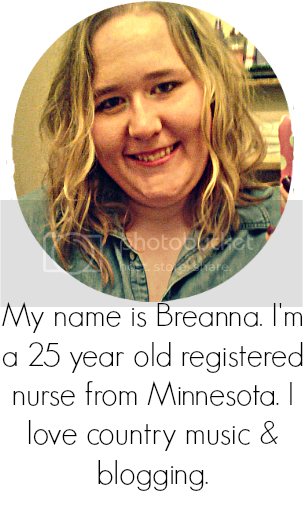 As a nurse, I have a duty, a need, to help people. I want to make them feel better. Part of what comes with certain things on the job is grief. I will never be able to outrun it. It is bigger, faster, and stronger than me. But I am supposed to be there for my patients through that dark cloud and help them. How can I help them with their grief if I am constantly running from my own? During Glee last week, I felt like I was hit again with that stupid ton of bricks that really, at this point, should just be used to build a house or something like that. Some may scoff. Say: "But he was a freakin' fictional character on a TV show. You don't know him. How can you grieve over that?" "I can hear his voice so clearly. Do you think I'll ever forget it? Because I'm afraid that one day I will." To that, I say: This wasn't merely a TV show, a fictional character, a fake story. These were cast and crew members, a group of friends and family. A labor of love and their own way of grieving. When someone is suddenly and unexpectedly ripped from your life, there is no way around it. You must hunker down and wade through those feelings. 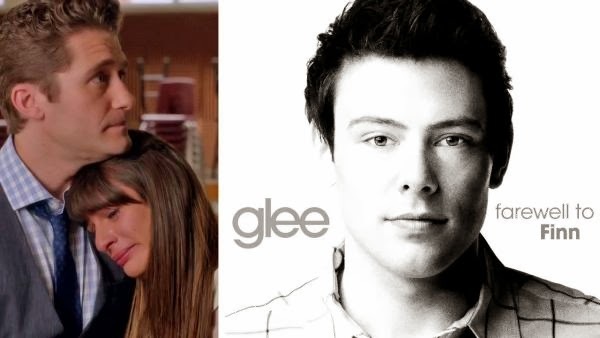 Glee did it in their own way for Cory. These weren't those fake storyline tears that you see in an hour drama. These were real, raw tears shed for their brother. 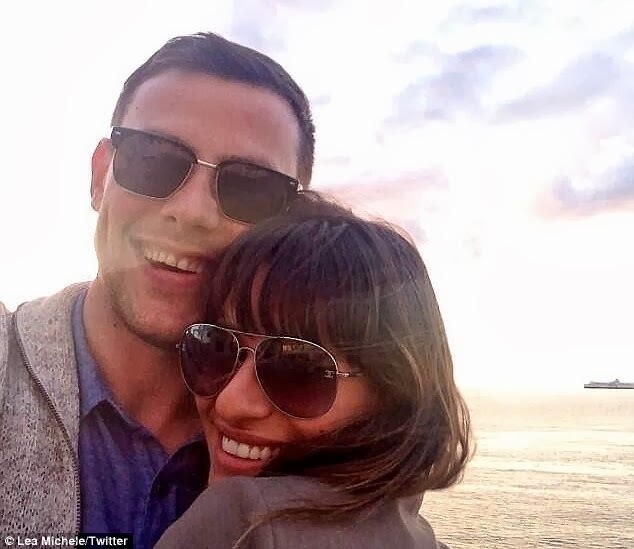 Lea recently said in an interview, "I feel like I've lost two people: Cory and Finn." I think most Glee fans feel the same. "Nothing changes...except what has to." "What's tripping me out is...that line was his whole life"
And anyone who wants to contest that or diminish people's feelings following this episode, I dare ya. Grief is a funny thing. You can't say who is allowed to feel it and what they're allowed to feel it over. It is a deeply personal experience. But one that should be shared. Having another person join in your grief is like dividing and conquering. Thank you, Glee, for helping me and countless other fans divide and conquer through our grief. And thank you Lea Michele for displaying tremendous strength and courage in the face of such overwhelming grief and loss. You are a role model to us all. "Seeing him come through the hallway with this...it was like Superman had arrived"
*On a side note, I urge you to read this article Ashley posted this summer from the Las Vegas Review-Journal about grieving. It is beautifully written. This is SO true. I know the feeling you're talking about the bricks of grief surrounding you almost enough that you should just build a house with them. Even if you didn't know a person in real life, you become close with them through watching their TV show or interacting with them online. Loved this post! I always wondered how doctors and nurses deal with it when a patient is going to die or does die.